Family Mobile Home Park. Super cute mobile home is almost completely furnished! Newer items within 3 yrs: Roof, A/C, appliances, flooring, cabinets. Kitchen includes refrigerator, washer and dryer staying too! Current space rent approx. $566/mo. plus utilities. Buyer to qualify with Park Manager. Minimum Income $2,200/mo. 2 pets ok. Community Pool. 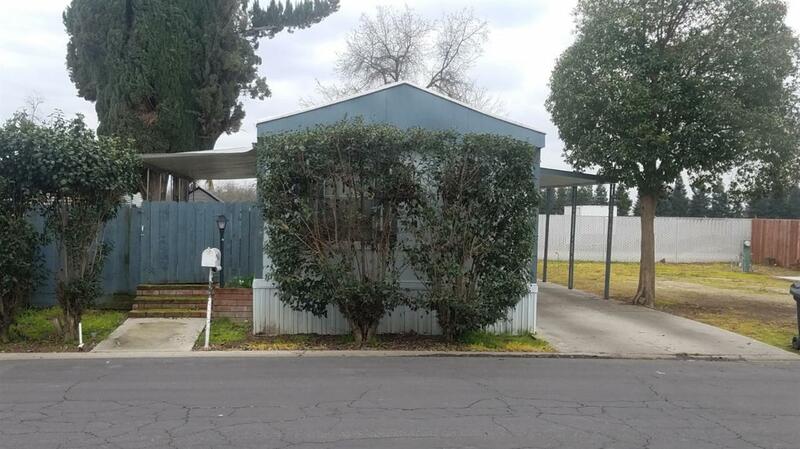 Listing provided courtesy of Mary Hash of Re/Max Visalia.